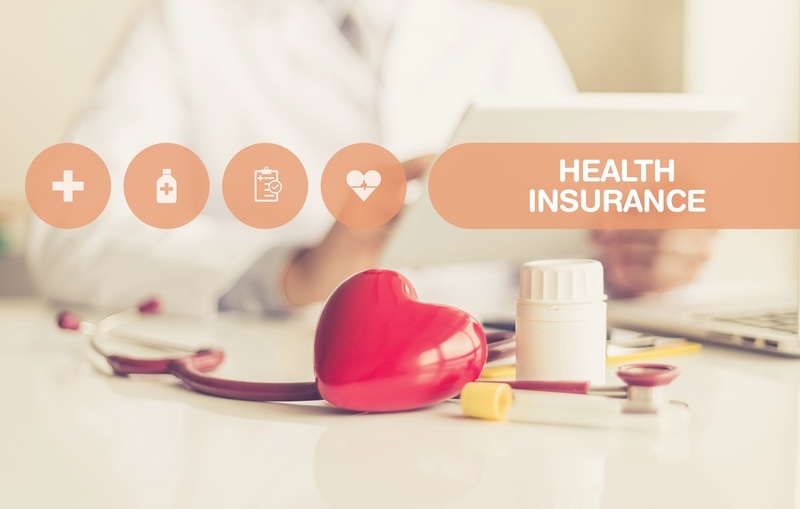 Getting a health insurance policy helps you get the best of medical care and covers risk arising from financial loss, hospitalization and prolonged treatments. It keeps you protected in case of medical emergencies and avail the best of treatment in the best hospitals. Moreover, you can avail a number of benefits like cashless medical treatment, hospitalization expenses, cover for room and ambulance charges. But if you are experiencing a gap between what is delivered and what is promised by your health insurer in terms of benefits, you can switch to another insurer to buy a plan of your choice, and still avail the accumulated benefits of your current medical insurance policy. As per IRDA, a customer doesn’t have to lose the benefits accrued from the previous policy while porting out. Is there a cut-off age for renewal on your current health insurance policy? If yes, then you should switch to an insurer that offers lifetime renewal. It is important to ensure medical coverage when you need it the most, as the health deteriorates during the old age. In case you forget to renew your policy before the due date, the insurer will give you a month of a grace period. Before that the insurer would send you reminder notice, to avoid any delays and last minute stress. If you want to try, go for Bajaj health insurance renewal for a simple and customer friendly renewal process. 2. Does it offer sufficient coverage? Try to set up a process to change your health insurance provider. Start by analyzing your health requirements, your family members’ health needs, and other changes which might affect your health insurance since last year. Consider factors like the demise of a family member who was covered in the policy, if a new baby was born, if you happen to switch your job where you are not covered under group insurance plan; then you might need to switch your health insurer. Some insurance companies apply sub-limits, co-payments and room rent limits during hospitalization. You can port out to a health insurance company, which does not impose any restrictions on the room rents or lets you select the type of hospital room that you want. 3. Is your Sum Insured Adequate? It’s the right time to change the insurer if you are anticipating an increase in your medical requirements. 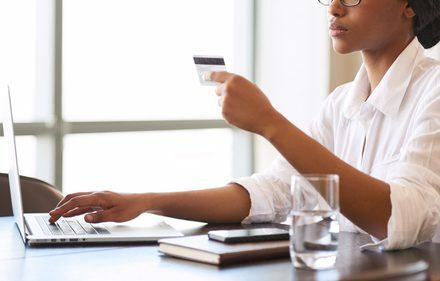 Subsequently, you can also increase the amount insured to meet your growing needs (until the sum insured is not equal to the maximum limit allowed). Based on your claim history and medical conditions, your request would be taken by your insurer. If you know this beforehand it would save a lot of time and efforts during your insurance renewal. 4. Do You Get Cashless Cover in Network Hospitals? If you are facing problems in availing cashless claim settlement or a delayed approval to get cashless treatment, then you must compare your current insurer’s list of network hospitals with other insurance companies offering widespread coverage. During an emergency situation, it is imperative to rush to a nearby hospital, instead of searching for a hospital that is covered under your medical insurance plan. 5. Is there a loading on your insurance premium? Is your insurance company levying loading on your future premiums for the claims that you filed in the current year? In that case, you can look out for insurance companies that do not apply extra loading on the health insurance premium against the claimed years. What should you do if you are not happy with your current health insurance policy? If you have a clean medical history and are under the age of 45 years you can think about porting a better health insurer by porting your policy. But before that make sure that you are applying for a sum assured that comes under the non-medical category of the new insurer. If you are looking for a higher cover that requires pre-medical, then it’s better that you first get your complete health-checkup done to ensure that you are in the pink of your health. 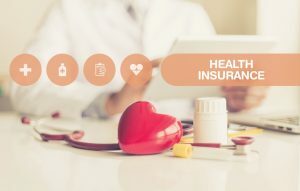 For those who have pre-existing health conditions and are above 45 years of age, it’s suggested for them to stick to their existing cover and try to increase the coverage with the current insurer if possible. Such policyholders can also apply for an additional cover with other insurers but should retain their existing cover. In case you have made up your mind to port your insurance provider, the first step would be filling up and submitting the proposal form to the new insurer, along with the given portability form. Once the current insurer receives your portability request, it will underwrite as per the IRDA guidelines. It will update you about the final decision within the specified time limit. It is suggested to initiate the process at least 45 days prior to the premium due date so that you can take an informed decision without the risk of a break in coverage during that time. When moving from one insurance company to another, while you keep the above suggestions in mind, also remember not to port out for the sake of lower premium cost, as you may end up losing the coverage and benefits previously enjoyed! So as per your requirements, you need to take an informed decision before porting your health insurance policy. 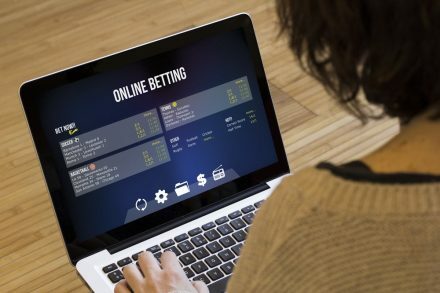 Opportunities in The USA Legal Gambling Market?